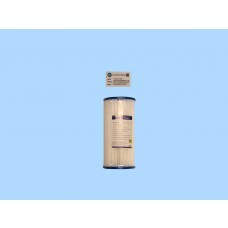 10” jumbo water filter cartridges are used for high capacity filtration. 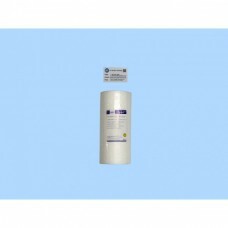 They are designed for high performance at low pressure drops. 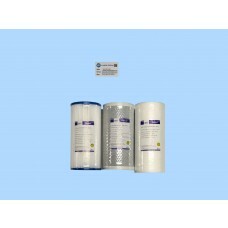 These jumbo sized water filters can fit and operate perfectly in jumbo filter housings. 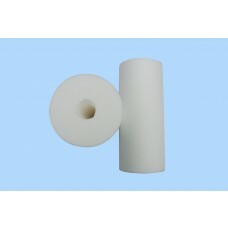 Probably the most popular and common sized filter element available. There are various different media elements to address quite a number or water related issues. They come in Pleated paper, Melt Blown or Carbon and occasionally wound string or though to a lesser extend these days as most of this type of cartridge have been replaced by Melt Blown. 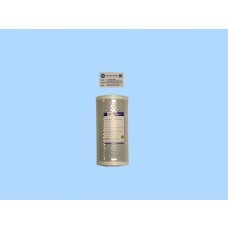 The Micron rating of these cartridges range from 1 to 50 Micron. The most common are 5 and 20 Micron. Generally you have a 5 Micron pleated paper first in a system for sands and sediment followed by a 5 Micron Coconut carbon for taste, smell, discoloration and chemicals in the water. If you have a 3 filter system then generally a fine 1 micron filter like a Melt Blown filter is used as a polishing filter for any remaining floating matter. Drinking water standards often require 3 prefilters setup as above followed by a UV sterilisation chamber for water born bacteria. We can help with recommendations if you are unsure of what you require and have questions about the use of different filters. Different water problems require different media. Our contact details are available on the site for any questions.